Six Russian citizens were convicted in Ukraine for terrorism and espionage. 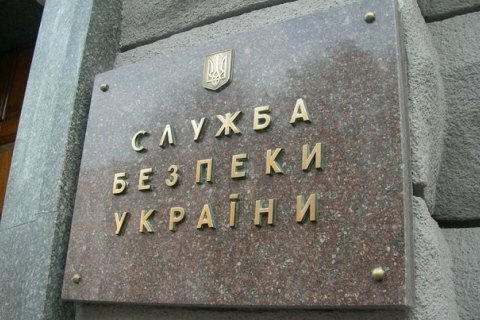 Since February 2014, the investigators of the Security Service of Ukraine (SBU) have prosecuted 97 Russian citizens. Of them, 91 are being suspected of encroaching on the territorial integrity of Ukraine and terrorism, six of spying for Russia, SBU told LB.ua. Over the past two years, the SBU has sent to court 30 indictments against citizens of the Russian Federation. Of them, 24 cases are still being considered by courts, while six people were convicted. Two of them were sentenced to nine and 10 years in prison for espionage. Currently, 42 Russian citizens are on the wanted list, according to the SBU. The service also confirmed that during the meetings of the trilateral contact group in Minsk on the release of prisoners the representatives of the self-proclaimed Donetsk and Luhansk people's republics repeatedly passed to the Ukrainian side the lists of persons for exchange, which included the names of Russian citizens. The SBU refused to say whether Russian citizens had ever been exchanged for Ukrainian prisoners. The Russian Foreign Ministry's commissioner for human rights, Konstantin Dolgov, earlier said that over 130 Russian citizens had been charged for their participation in the war in Donbas, and about a hundred were in custody in Ukraine.